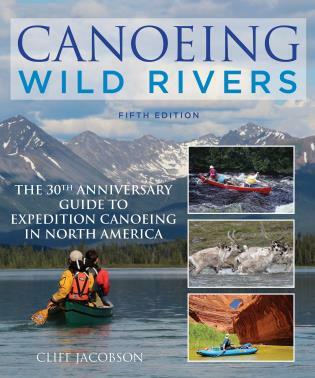 The 30th Anniversary Edition of the classic Expedition Canoeinghas long been considered the premier guide to canoeing and exploring North America's waterways. 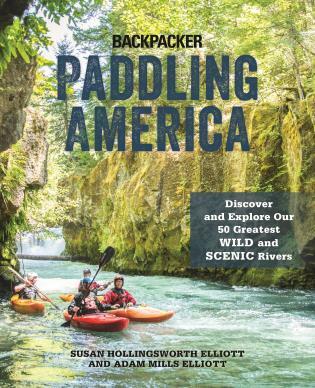 This thirtieth-anniversary edition expertly details everything you need to know about paddling the continent's wild rivers. Outdoors writer and wilderness canoe guide Cliff Jacobson draws on his thirty-plus years of river running to give you sound advice, fresh new ideas, and advanced techniques for canoeing in the wilderness. 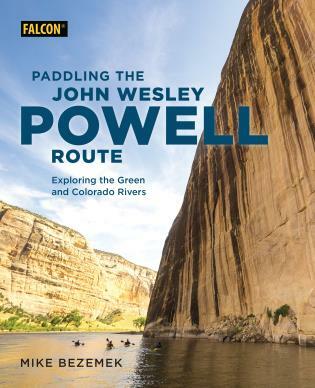 Completely updated and revised, inside you'll find dozens of full-color photos, how-to illustrations, source charts, canoeing and camping tricks, a chapter full of hard-won advice from more than twenty-five of Jacobson's fellow canoeing experts, and a brand new chapter devoted to paddling desert and swamp rivers. Preparation and skills are everything when canoeing wild rivers. 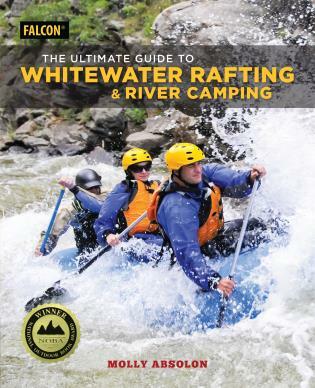 Take along this guide on all of your canoeing adventures. Cliff Jacobson is one of North America's most respected outdoors writers and wilderness canoe guides. He is a canoeing consultant, and the author of more than a dozen top-selling books on camping and canoeing. He lives in River Falls, Wisconsin.